What creatures do you imagine live in Saltwell Park? Does the creature have three heads, one hundred eyes and a tongue longer than a lorry? Let your imagination run wild as you create your very own mythical beast. You'll be exploring the Saltwell Park Museum exhibition to get inspiration before designing your new being on paper. Then delve into the Chalk invention box, choose your materials, and get creating! 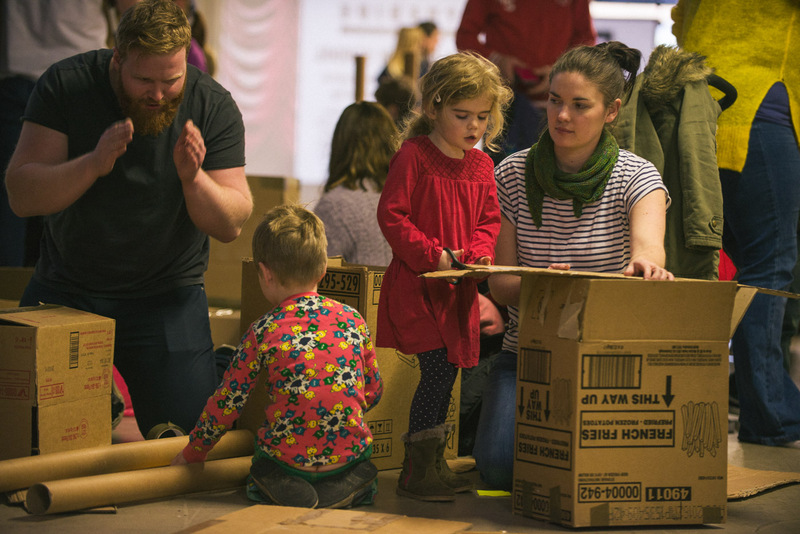 This workshop is designed with both little ones and big ones in mind; you can make and build on your own, or work together as a whole family. To spur on the crafting, the workshop will be set to a soundtrack of beastly music! Grrrrrrr! Chalk creates fun, immersive, accessible cultural events for young children and their families. It aims to introduce children to culture through immersive activities and events, promoting accessible learning through play. This workshop is aimed at children aged 3 -10 and their adults. All adults and children aged 1+ require a ticket. Babies under 1 don't need a ticket.